See up to 4 amazing Korean attractions on an immersive day trip! The tour overall is great, my family was not in a hurry and we had enough time to go to all areas. Will definitely recommend to friends and book again other tours when we go back to South Korea. 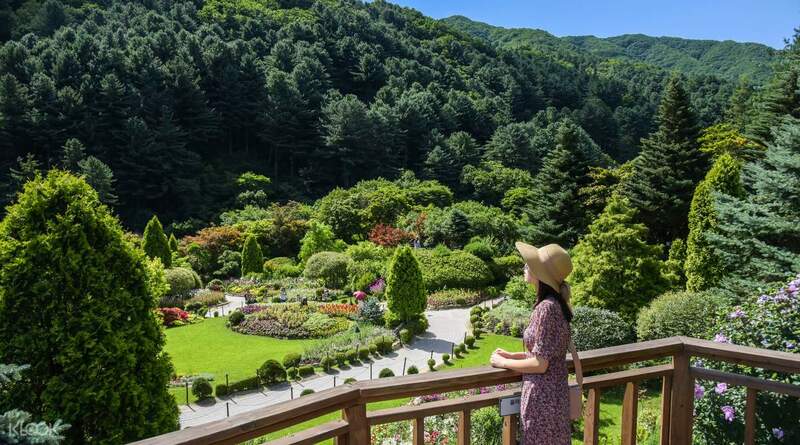 Spend a relaxing day in Seoul, away from the busy city centre and traffic, as you travel to the picturesque Nami Island, go on a scenic Gangchon rail bike ride, visit a French-style theme park, kick back at the Garden of Morning Calm, and more! Choose between four Nami Island trip fun package options and get to visit the places that interest you the most. Nami Island is well-known for its tree-lined avenues and got its fame as the filming spot of popular Korean show 'Winter Sonata'. 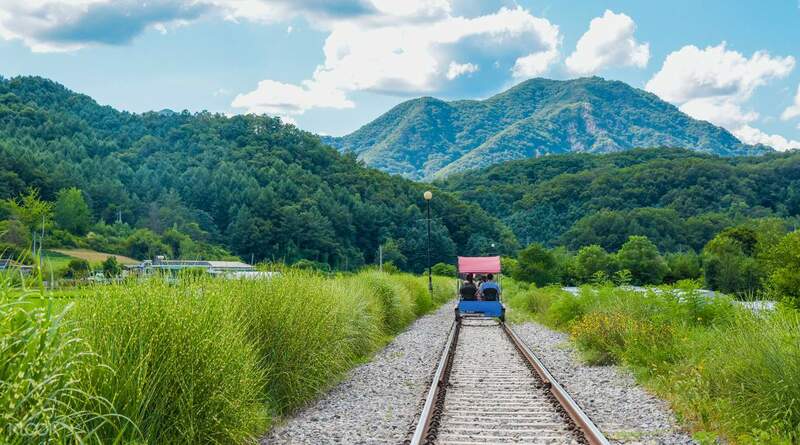 Gangchon Rail Bike invites you on an adventure on an old rail track that has been turned into a relaxing ride through Korea’s amazing countryside. 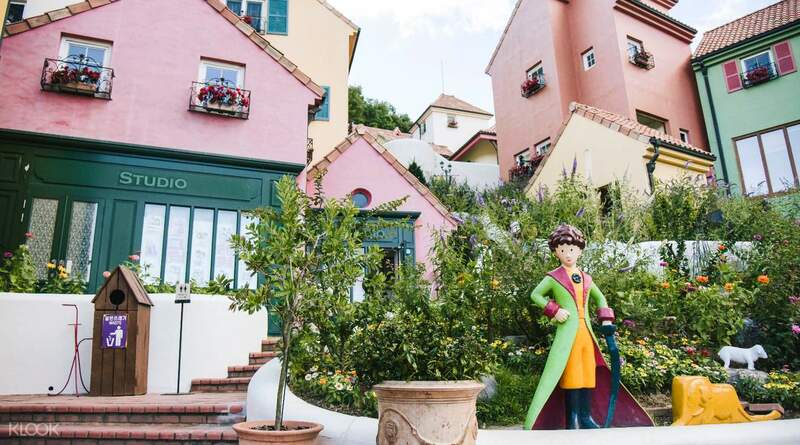 Visit Petite France, a French cultural village dotted with colorful buildings, which has also been a popular site featured in Korean dramas and variety shows. The Garden of Morning Calm is the best place to relax and draw some inspiration from - it’s a great romantic setting for couples, a quiet space for families and a true find for photographers. Love this tour. Our tour guide Dan is really good. I learned a lot about korean culture. He even gave us some tips especially about shopping for souvenirs and stuffs. The tour itself was a good experience too. What I really like is that there are galleries in every place we went to. It started to rain when we were at petite france but it was okay since that was the last stop. I really like the country vibes. And the lunch place was superb. Personal expense though. Love this tour. Our tour guide Dan is really good. I learned a lot about korean culture. He even gave us some tips especially about shopping for souvenirs and stuffs. The tour itself was a good experience too. What I really like is that there are galleries in every place we went to. It started to rain when we were at petite france but it was okay since that was the last stop. I really like the country vibes. And the lunch place was superb. Personal expense though. My family had fun. We save a lot of time and our guide, bruce was good but we had a hard time looking for our bus and guide before the trip because there were a lot of tourist buses and guides in the area. Good thing Ktours waited for us!!!!!! My family had fun. We save a lot of time and our guide, bruce was good but we had a hard time looking for our bus and guide before the trip because there were a lot of tourist buses and guides in the area. Good thing Ktours waited for us!!!!!! Hassle-free tour. Our tour guide, Jimmy was very nice and very accommodating. Really nice to walk around Garden of Morning Calm because of its serene environment. Nami Island tour was also very nice especially for Korean Drama fans and there are many beautiful spots to take pictures. Hassle-free tour. Our tour guide, Jimmy was very nice and very accommodating. Really nice to walk around Garden of Morning Calm because of its serene environment. Nami Island tour was also very nice especially for Korean Drama fans and there are many beautiful spots to take pictures. Great experience. Bus left on time and the tour was well planned and gave ample time per destination. Mad props for Mr Song, we were lucky to get him as he provided a fun tour yet providing deep insight and historical background. 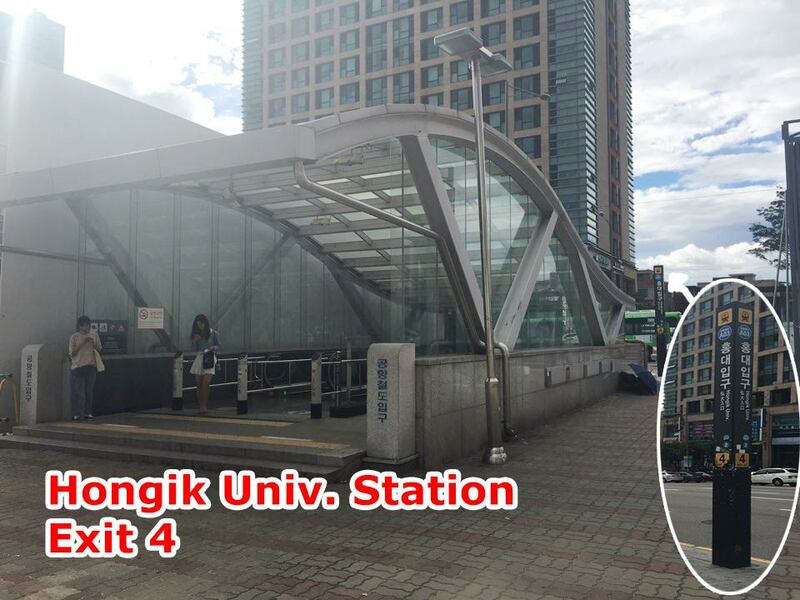 Most klook tours tend to do a transfer service with very poor insight but I was gladly surprised with Mr. Song. Great experience. Bus left on time and the tour was well planned and gave ample time per destination. Mad props for Mr Song, we were lucky to get him as he provided a fun tour yet providing deep insight and historical background. 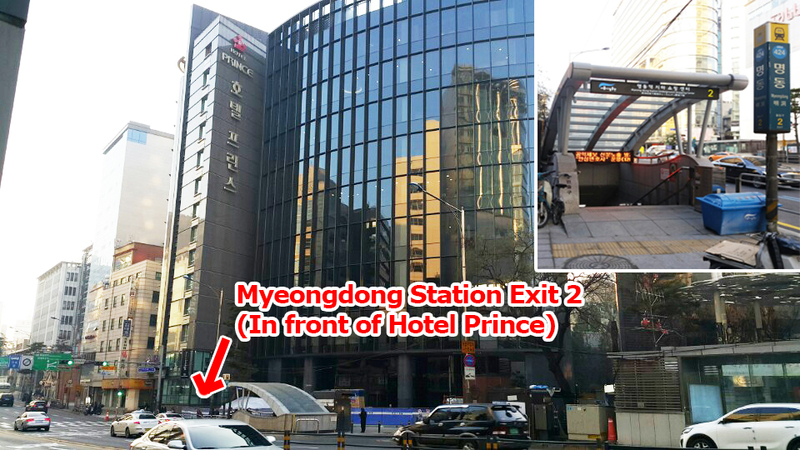 Most klook tours tend to do a transfer service with very poor insight but I was gladly surprised with Mr. Song. It was great tour in Nami Island. The view is great. There’s a lot of trees, ostrich, etc. the staffs are nice. We enjoyed chocolate ice cream even if the weather was cold. The tour at the garden of morning calm was also a great combination. Although we were a bit sad as the flowers were not in full bloom at that time. It was great tour in Nami Island. The view is great. There’s a lot of trees, ostrich, etc. the staffs are nice. We enjoyed chocolate ice cream even if the weather was cold. The tour at the garden of morning calm was also a great combination. Although we were a bit sad as the flowers were not in full bloom at that time. My 2nd time in Nami Island and Garden of Morning Calm. Nami still looked as if it was waking up from winter, no flowers and trees are still bare. But it was still majestic. We also made it to the last day of the Lighting festival in the Garden of Morning calm. It was the highlight of the trip for me since it was my first time seeing the garden lit up with colorful lights. Our tour guide Ella did a great job in assisting us. Smooth transaction and all instructions are clear. My 2nd time in Nami Island and Garden of Morning Calm. Nami still looked as if it was waking up from winter, no flowers and trees are still bare. But it was still majestic. We also made it to the last day of the Lighting festival in the Garden of Morning calm. It was the highlight of the trip for me since it was my first time seeing the garden lit up with colorful lights. Our tour guide Ella did a great job in assisting us. Smooth transaction and all instructions are clear. Q: Will the guide contact guests prior to the start of the activity? A: No. The guide will not contact guests and will not wait for late arrivals. 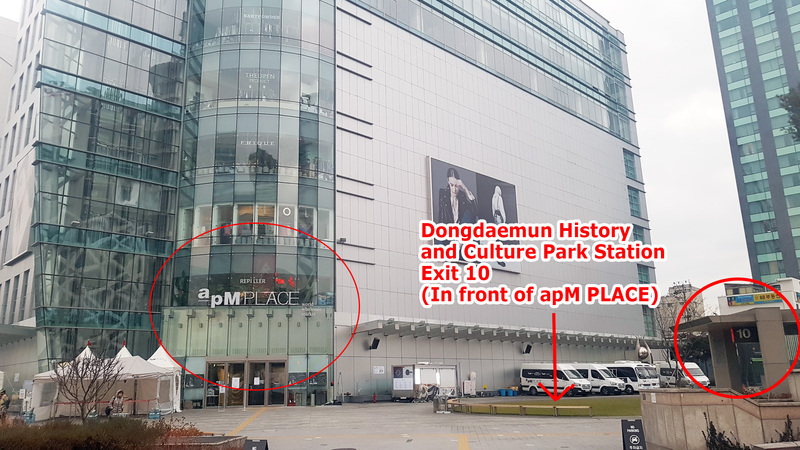 Please make sure to meet the guide on time at the scheduled meet up location. Q: How will I locate the guide at the meeting point? 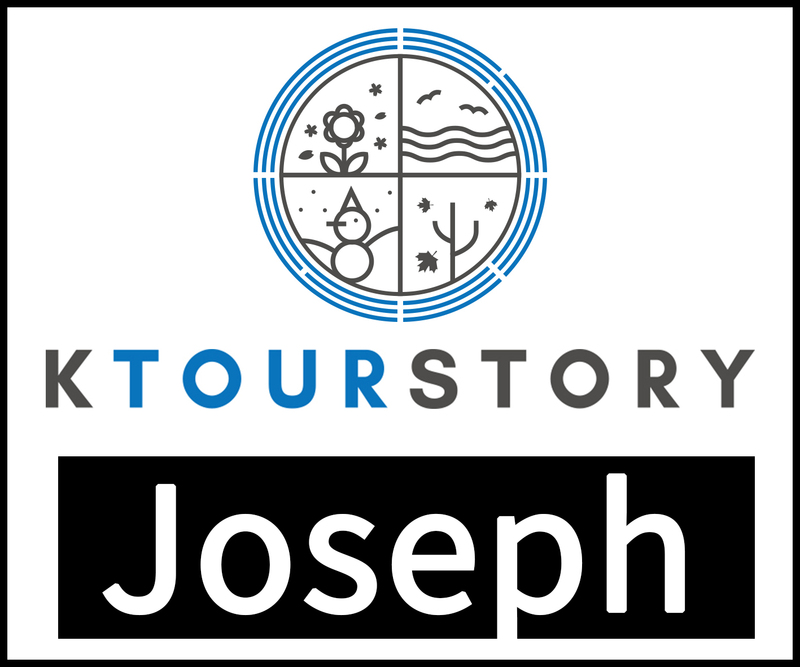 A: The guide will be waiting at the meeting point 20 min before the start of the tour and will be holding a sign with a KTOURSTORY logo.